Nature has an amazing way of providing the nutrients needed for a healthy body. Protein Bliss is a delicious combination of organic plant proteins formulated to work with nature to provide a complete protein blend. 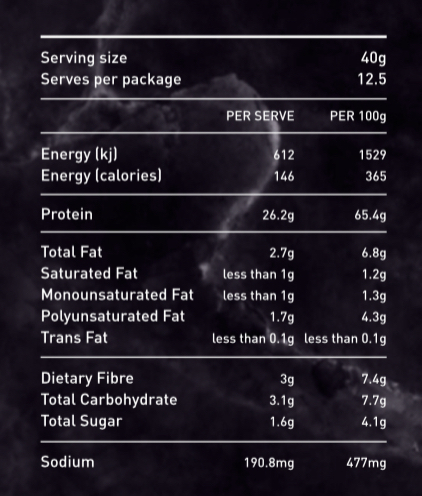 This complete protein ensures easy digestion and is simple to absorb and utilise. 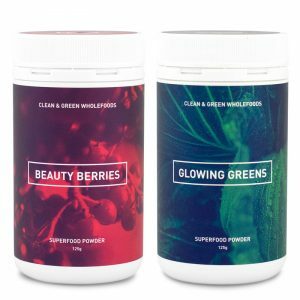 Every day our bodies use protein to maintain a healthy immune system, hormonal system, build lean muscle, regulate our metabolism and promote glowing skin, hair and nails. 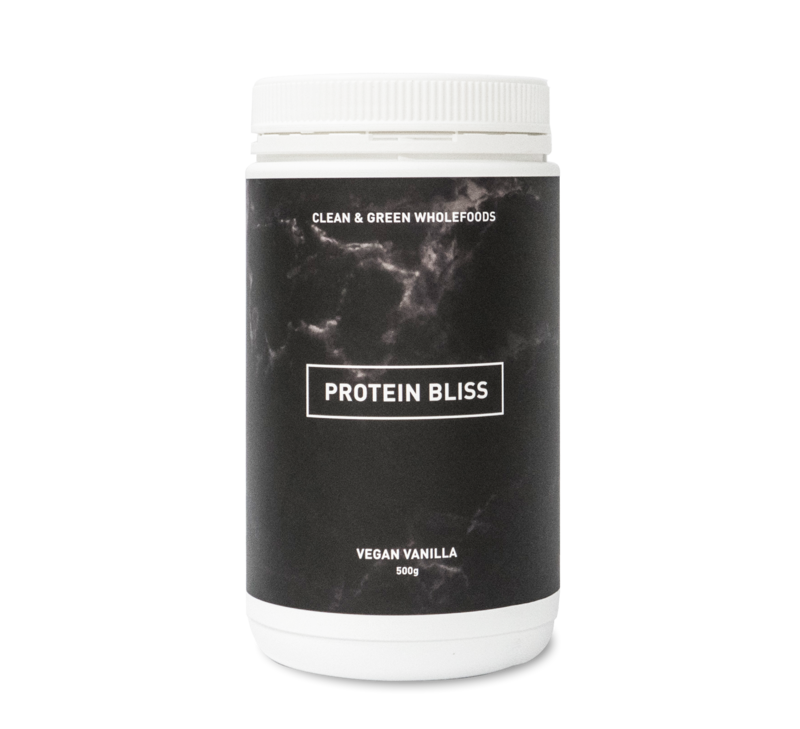 HOW TO : Mix Protein Bliss into water, coconut water or your favourite smoothie. 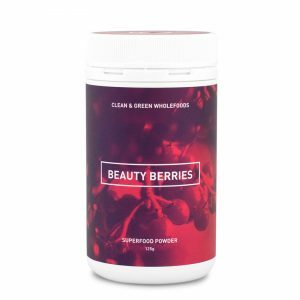 Protein Bliss blends perfectly with Clean and Green Wholefoods Beauty Berries and/or Glowing Greens. Improves well-being and increases energy. Reinvigorates the skin and hair. 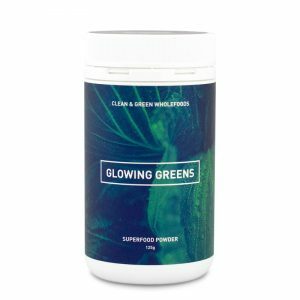 – Tastes delicious without added synthetic or artificial colours, preservatives or sweeteners. 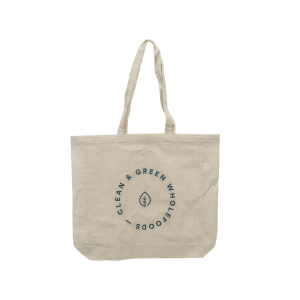 – Made with the highest quality natural and certified organic ingredients. By far the BEST protein powder I have had!! It tastes amazing and the texture is smooth and not gritty like others I’ve tried. It’s a great start to my morning and gives me the extra energy to get through the day. 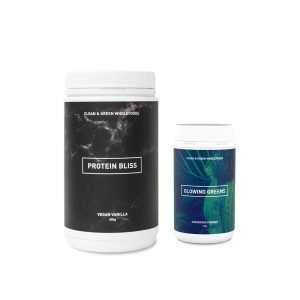 Would definitely recommend this product especially for the people who want to start incorporating a protein powder into their routine. 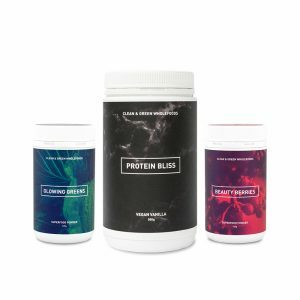 This is the best tasting vege protein on the market. I’ve tried them all and this one is yummy.